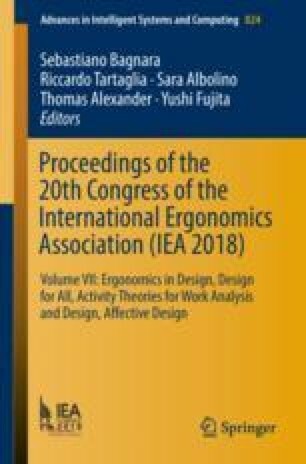 In Ergonomic product design, designers need to translate anthropometric data of the target population into product dimensions or sizing systems. Currently, sizing systems are often based on traditional anthropometric data and generally use the variation of one or two key body dimensions directly related to the product. For products that need to closely fit a certain part of the body it is relevant to incorporate multiple key dimensions. This can be realized by a multivariate approach such as a Principal Component Analysis. Over the past decades, there has been an increase in incorporating 3D imaging in anthropometric surveys. In order to integrate the use of 3D anthropometry in product sizing, representative models are used to visualize the variability of the target population. For the development of a ventilation mask for children, this study compares representative models of 3D faces based on a bivariate, multivariate and shape based analysis of 303 children’s faces.